IS SHOW DAY A NIGHTMARE ? Then SILENT 4 is the answer for you. Intensive and extensive dog breeding and showing dogs imposes certain stresses, which have a potential adverse effect on optimal condition. Obviously it is in the interest of any dog breeder / owner to reduce the stress levels on his/her dogs thus increasing overall condition. Silent 4 is a safe anti stress, adaptogenic and anti-oxidant preparation of herbal extracts that is free from side effects. A dog of nervous disposition or with a hyperactivity problem may produce adverse effects not only on the immune capability of the dog but also on feed intake and could affect their behaviour in many ways, nerves or tension may lead to barking, cowering or displays of aggression. By increasing the adaptability of the body against stress by regulating the functions of the adrenal glands and increasing non-specific resistance to combat any environmental variations and untoward influences. Dogs that are given Silent 4 are less stressed and this has helped many of our customers with dogs that are nervous, excitable, difficult to train or manage, or with dogs that continuously bark. Click here for more information on Silent 4. IS SHOW DAY A NIGHTMARE ? Then STRONG SILENT 4 is the answer for you. STRONG SILENT 4 is a supplement to combat uncharacteristic behaviour, irrational fears and aggression STRONG SILENT 4 for dogs is a feed supplement containing a scientific blend of herbs formulated to combat uncharacteristic behaviour irrational fears and aggression, which may occur during changes in routine, feeds, environment, travel company and competition. STRONG SILENT 4 Contains an entirely natural assembly of plant material not subject to any chemical transformation. STRONG SILENT 4 does not contain drugs, or any chemicals. Each ingredient, in turn and in concert helps to combat the effects of stress and irrational fears. Such a broad spectrum scientific approach means that STRONG SILENT 4 is more effective than other canine steadiers. STRONG SILENT 4 can be given to all dogs and puppies including breeding and show dogs. Safe and effective way to calm and control your dog. 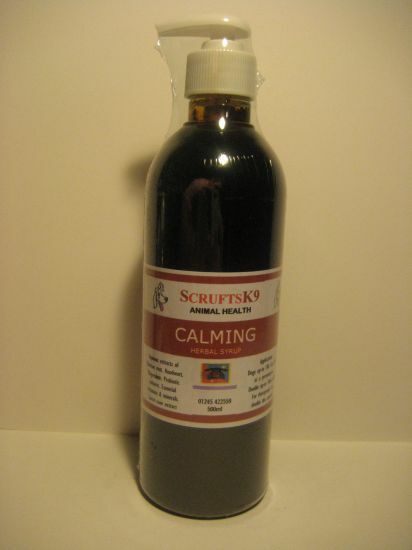 Can help with over excitability, stress during seasons, travelling, showing or for general calming of the aggressive dog. Application: Add 5-10mg to food daily as a preventative or double this for occasional stress & anxiety including travelling, showing etc. Can be repeated hourly if required.